262 Public Speaking e Neuromarketing? 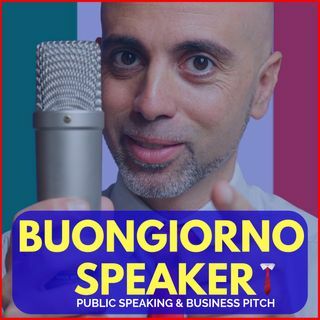 | Buongiorno Speaker! 262 Public Speaking e Neuromarketing?